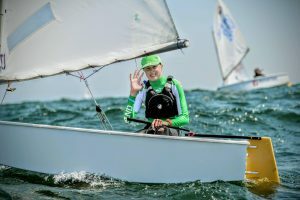 This year 8 sailors qualified for IDT Team Poland after the Irish Trials which where held in April. 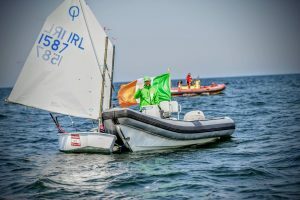 The IDT Team Program started with two training weekends in Ireland, one in RCYC Cork and the other in Royal Irish Yacht Club, Dun Laoighre, C o. Dublin. 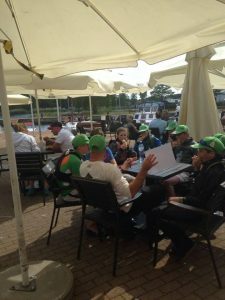 During this time the team were focusing mainly on tactics as it was felt that this was what the group would benefit from addressing most. 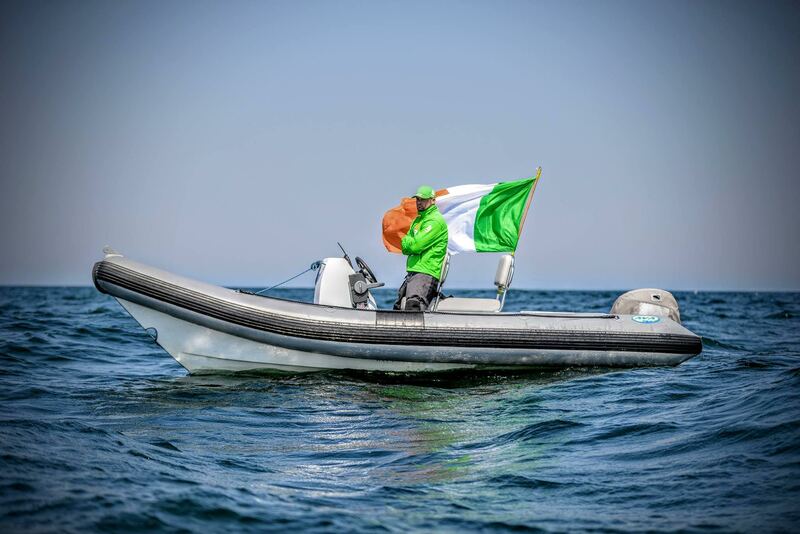 The team did a great job, worked very well together on and off the water and progressed a lot. 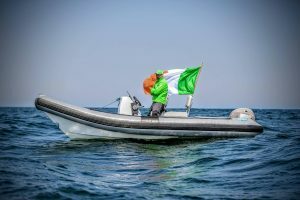 We were averaging about 5 hours on the water on each training day and coupled this with some onshore fitness and detailed briefing sessions. 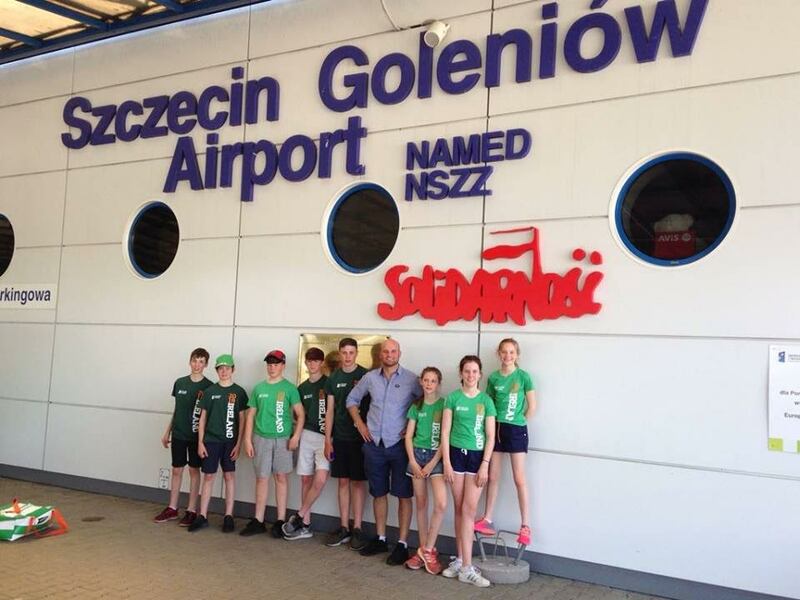 We travelled to Dziwnow Poland in early June with Team Mum, Avril Walsh and Team Coach, Michal Gryglewshi (2015 Optimist World Championship venue). 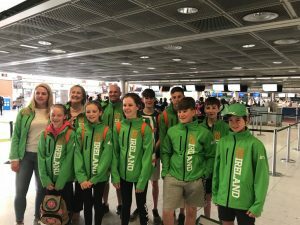 The first few days were spent setting up the boats, familiarising ourselves with the racing venue and the different currency! 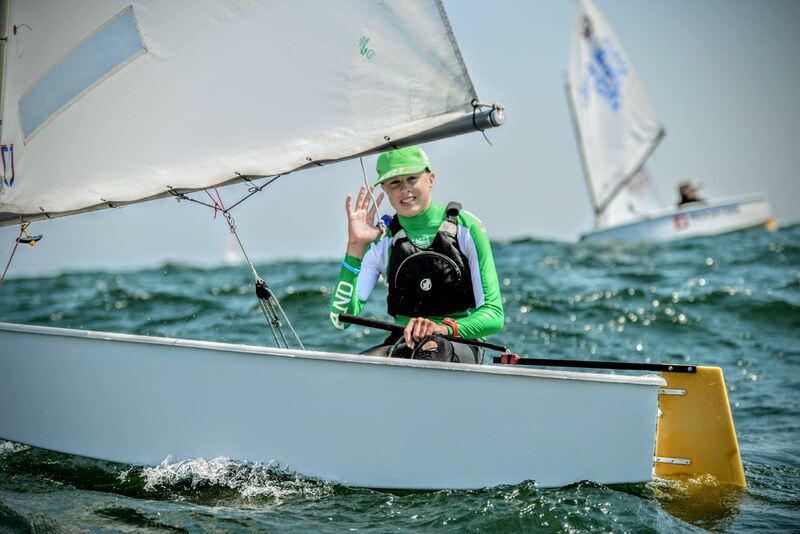 We experienced a huge mix of conditions in terms of weather and seas. For the 2 days of training and the first day of the regatta, the wind was 15 -17 knots and the waves were 2 meters high. This was a challenge to some of our younger lighter sailors. 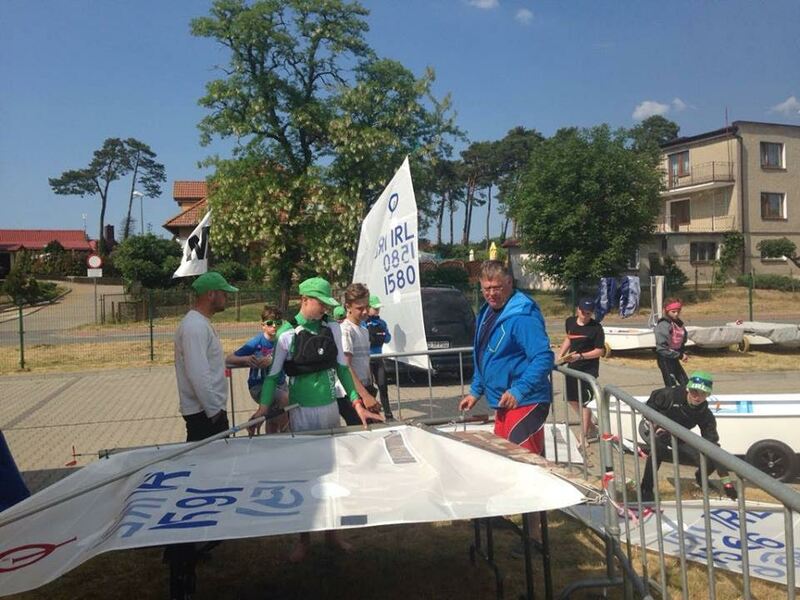 After that when high pressure kicked in, we had racing in shifty winds ranging from 5 to 8 knots. 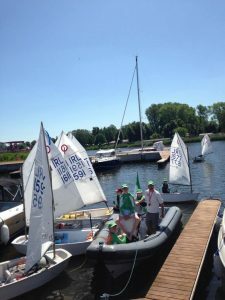 134 boats from four countries were competing in this regatta, which also served as the Polish Trials, so the competition was very tough. 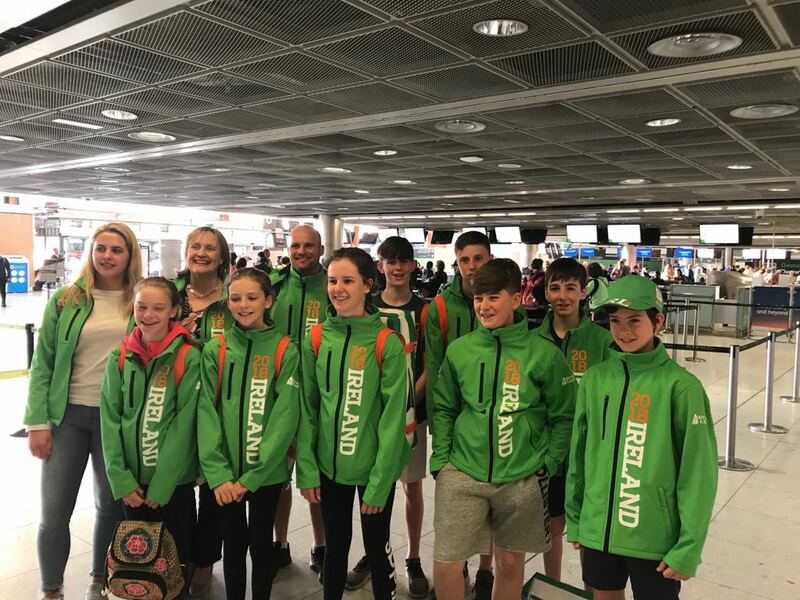 Over all Team Ireland did a great job, with 4 sailors qualifying to Gold Fleet and the rest to the team taking home some solid results and lots of learnings from the trip. Thank you to everyone who made this trip happen.